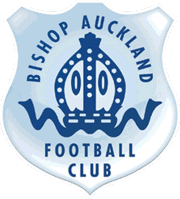 The Board of Directors of Bishop Auckland Football Club are delighted to announce the appointment of Steve Coulthard as Interim Chairman. Steve – a current Bishops’ Director (and ex-player) is a well known and hugely popular figure in Bishop Auckland, running two successful businesses in the centre of town. Steve is equally well known for his long association with Bishop Auckland St Mary’s Juniors (BASMJ) where he has been in the chair for the last 5 years. BASMJ has grown to be one of the most highly regarded community football clubs in the region with over 400 youngsters on the books. Steve’s passion for all things ‘two blue’ is well known and he brings a wealth of football and business experience to the role. 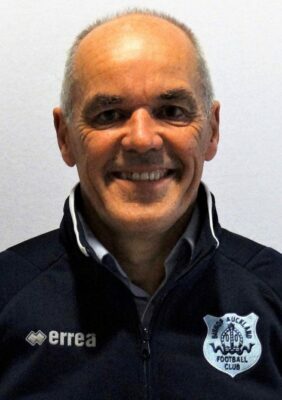 The Board of Directors wish Steve every success in his new role and we are sure that all the Club’s stakeholders will welcome the appointment and get behind our new man in the Chair.